I absolutely love fall! Beautiful scenery, sweater weather, pumpkins, hayrides, and Halloween…how can it get much better? Let’s be honest if time and money were not an issue I would have my kids at a different fall event or pumpkin patch every day in October. 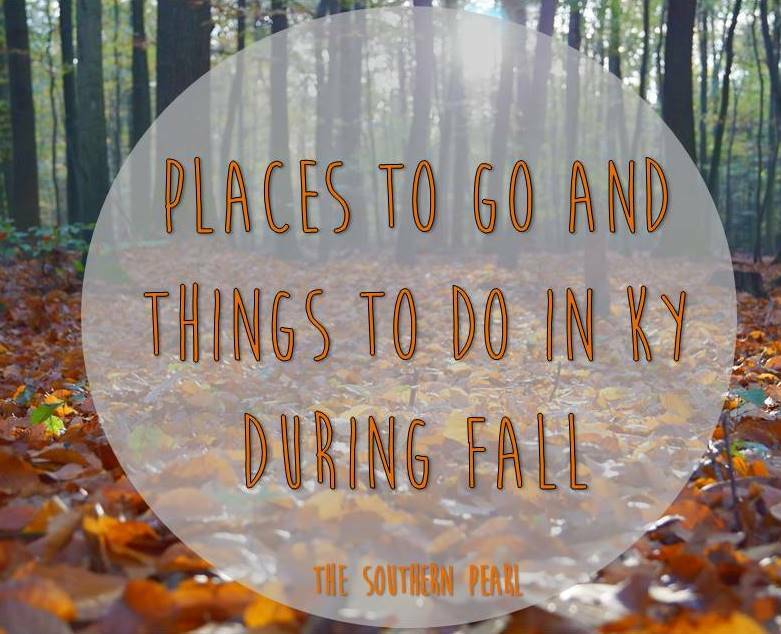 You may not realize it but there are a ton of great fall activities to do in Kentucky. I have decided to compile a list of places to go and things to do in Kentucky during fall. I have separated the categories into Pumpkin Patches, Other Family Friendly Activities, and Scary Activities (not appropriate for children). The admission price includes a hay ride, 1 pumpkin, access to the corn maze, petting zoo, and a view of the pumpkin cannon. The Pumpkin Express is an additional $3. The Pumpkin Patch is open Fridays and Saturdays 12 noon-dark. You can visit their Facebook here. 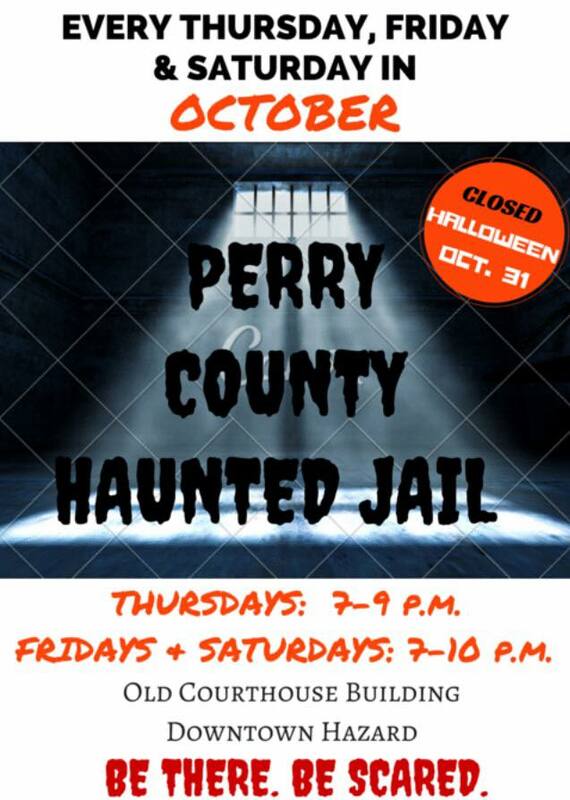 Open every Thursday through Sunday from October 1 – November 1. * Family friendly hour is 7:30-8:30 each open night. Admission is for Zombie Paintball Hayride only. With a history dating back to the 1800’s Waveland is one of Kentucky’s most well-known historic sites and in 2015, Fright Nights at Waveland will show you the other side of Waveland’s past in this one of a kind haunted attraction. Fright Nights at Waveland will offer you three indoor haunted attractions at one location for one low price! Beginning with The Mansion, you will experience true fear as we explore the bowels of The Mansion’s hidden past. The Torture Chambers await you next where you will have a full on interactive haunted experience by searching room by room for the keys that will ultimately hold your survival. And last, you will step into the Meat House where our butchers will show you how they tenderize their prey just before devouring it. You will need to approach Waveland with cautious respect because to discount the legendary haunting that truly exist here will only add your impending fear. These all look like very exciting ways to spend your fall in Kentucky. Have you ever visited any of these places or plan to this year? I’d love to hear some feedback from you. Have a happy fall ya’ll!